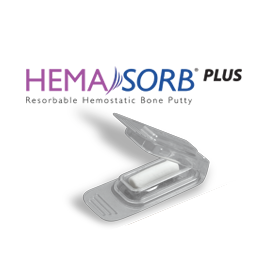 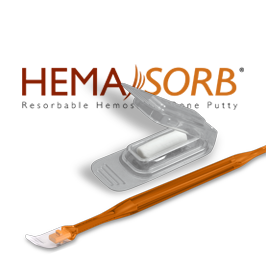 MONTAGE is the only cohesive, settable, and resorbable hemostatic bone putty that adheres to bleeding bone surfaces and is putty-like immediately upon opening. 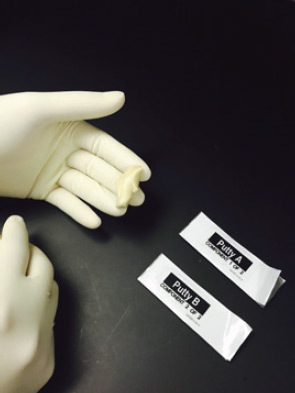 MONTAGE consists of two putties that, after hand-mixing together for 45 seconds, can be immediately applied to bleeding bone. 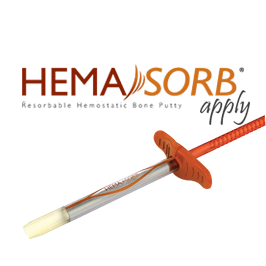 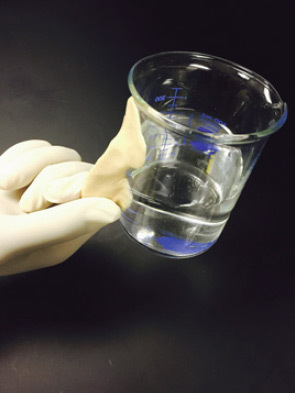 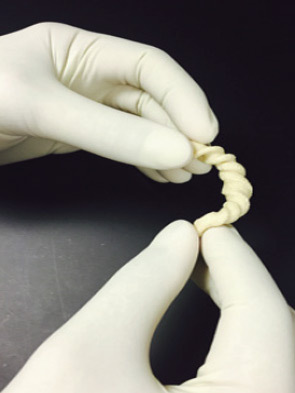 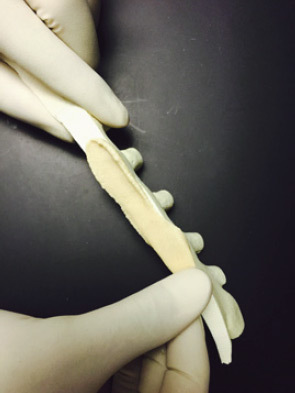 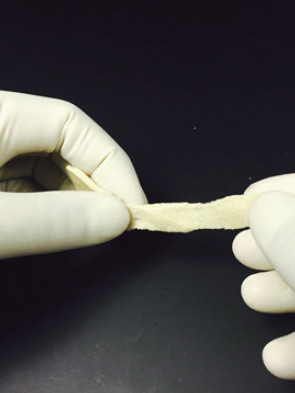 Following application, MONTAGE will set (harden) within minutes and fully resorb during the bone remodeling process. 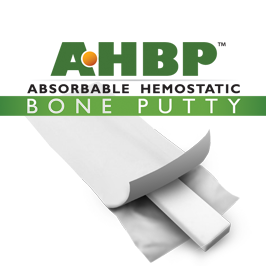 The fully hardened material is primarily comprised of calcium phosphate and contains Vitamin E Acetate.